Something New from the German Electro Scene! Just for you I got 2 new Fresh Remixes (And they’re for free 😉 ), please tell me what you think about it! 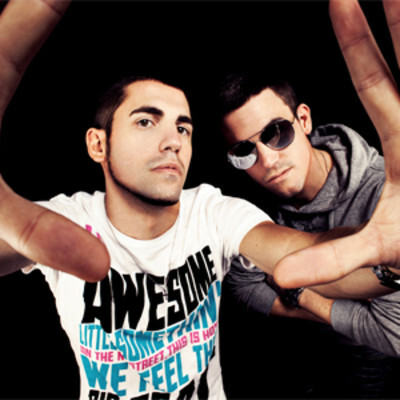 Everybody on Jadore should know by now who are Dimitri Vegas and Like Mike, we have been talking about them a lot and I have been following them for quite a long time. I really like their style of producing. As Avicii, they have their own style, own sounds and their bring something different to the puzzle and make house music keep moving forward. Anyway they are coming up soon with this great remix of “PUMP THE JAM” in collaboration with Technotronic.